Availability of accurate and up to date data and information on land and different land uses, such as agriculture, forestry, mining, wildlife, water, housing and infrastructure, is critical to effective land governance and crucial for planning and managing the use of land and land-based resources. 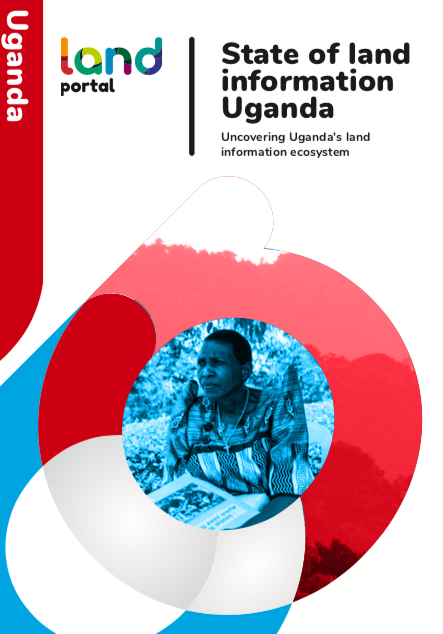 Public institutions and the government need land data and information for appropriate and timely decision- making; while land users, the general public and other stakeholders need it to effectively monitor and influence those decisions. Objectives of this photo story are to collate updated data and information to identify and describe key issues and processes revolving around land in the Mekong region and to provide a basis for constructive dialogue and collaborative decision-making with different actors to address these issues. 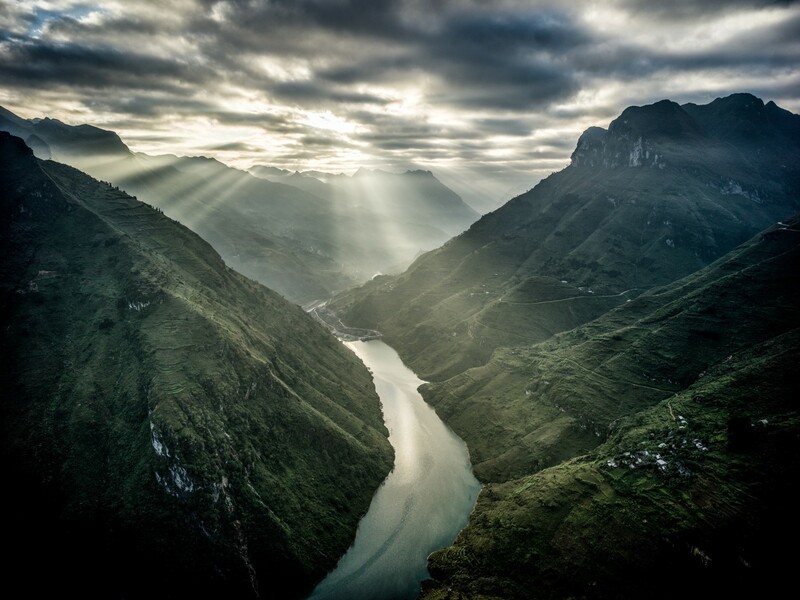 The Mekong region has undergone rapid socio-economic growth over the past two decades alongside pronounced transformations in a number of key sectors and relations between the rural majority and increasingly-affluent urban centres. 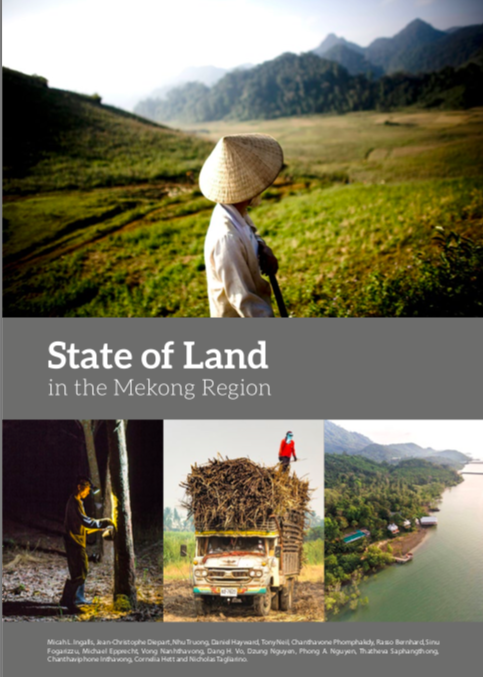 Land—as both a foundation for national development and the livelihood basis for millions of rural and agricultural households—continues to play a central role in the Mekong region.